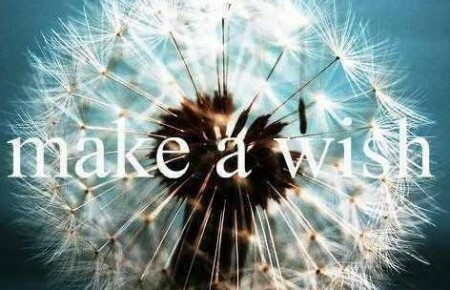 The Wish® is the transformational 'energy’ game created by Louise Laffey. It's helping thousands of people around the world to manifest their greatest wishes for financial freedom, true love, their dream job, life purpose, health and wellbeing, peace and happiness. The secret to The Wish’s success is the game’s unique ability to help you identify and clear the blocks standing in the way of your wishes and to shift you into the positive energy flow of thoughts and feelings aligned with your wish coming true. In essence, players learn how to turn their wish 'ideas' into real life experiences. Habitual patterns of behaviour and thinking can act to limit a person’s perception of their reality. The game works to ‘break’ the nexus between a person’s default brain patterning response and their emotional memory so they can quickly and easily develop new neural pathways. By 'turning on' new parts of the brain that can access greater innovative thinking, players learn to develop more positive emotional responses to situations and find creative solutions to their perceived limitations. In effect, players become more 'consciously aware' of themselves and their personal power. Players will experience physical sensations of energy ‘shifting’ or ‘letting go’ within the body as they become more aware of their 'blockages' and ‘decide’ to release the old energy. These emotional feelings last for only a few seconds as they are released from the cellular memory. Players will commonly experience feeling ‘lighter and freer’ and more confident and focused. Most importantly after playing The Wish, players comment on feeling happier in themselves, and more empowered to create the life they have always wished for! Louise has been practising energy and metaphysical work for over 20 years. In early 2007 she was awoken in the middle of the night with what she instinctively knew was a big idea! For the next 24 hours, she channelled pieces of a puzzle that would soon become her life's work: The Wish. For the past eight years, Louise has travelled the world teaching people how to play the game of their life. During that time she estimates she has shared over 30,000 wishes with fans from over 20 countries helping to manifest wishes for true love, financial freedom, health and well being, life purpose and peace! She has shared the stage with some of the world's leading thought leaders in metaphysics like Deepak Chopra, Martha Beck, Jeanne Houston and Mike Dooley. She is a regular guest speaker with The Wish at the renowned Chopra Center in California, USA. Louise also owns and manages a private consulting firm, focused on raising conscious awareness within business. 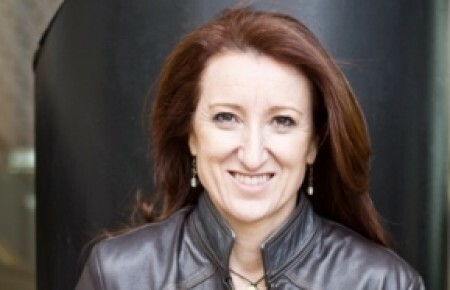 She regularly consults to leading Australian and international companies, teaching executive teams how to work with 'energy' to create cultural change and improvements to their companies’ bottom lines. In her previous life, Louise practised as a lawyer and commercial director specialising in multimillion dollar infrastructure and communication projects. She has held a number of senior management positions with leading Australian and international corporations, and holds University degrees in Law and Commerce (Finance) and a Masters of Business Administration. Louise shares her time between Sydney, Australia and California, USA. Her greatest wish ~ to live her happiest life and inspire you to live yours too!